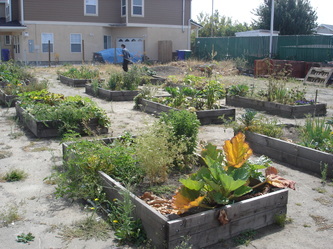 Community garden of veggies, fruit trees and berries in raised beds on an unused parking lot. Sponsored by Kaiser, Neighborhood House of North Richmond, and HEAL in collaboration with EcoVillage. 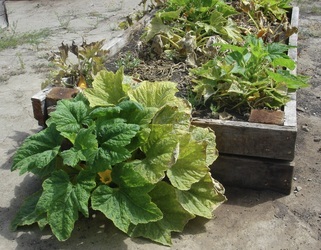 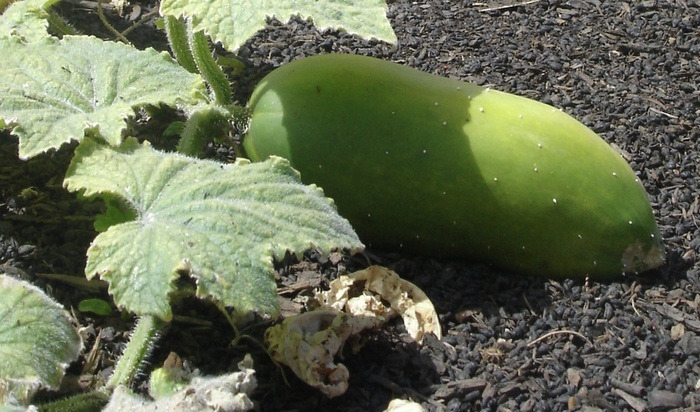 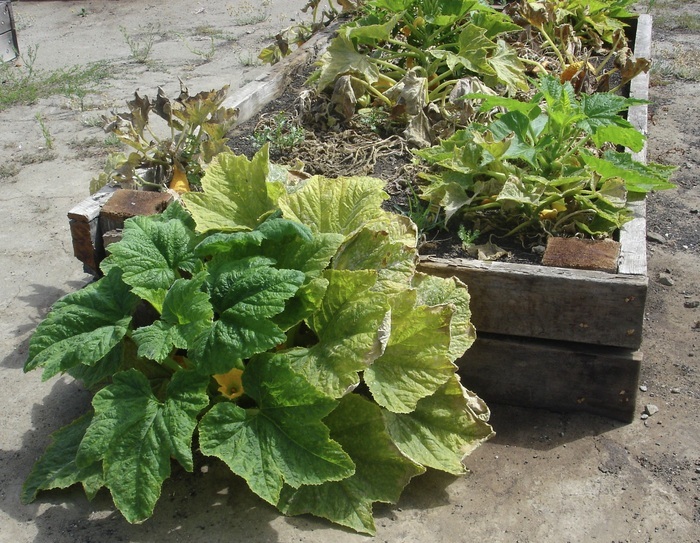 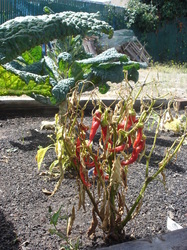 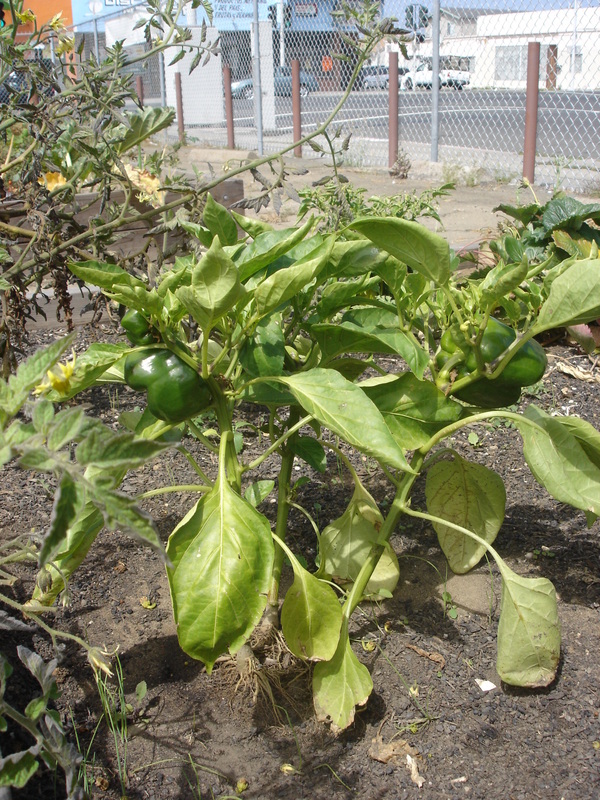 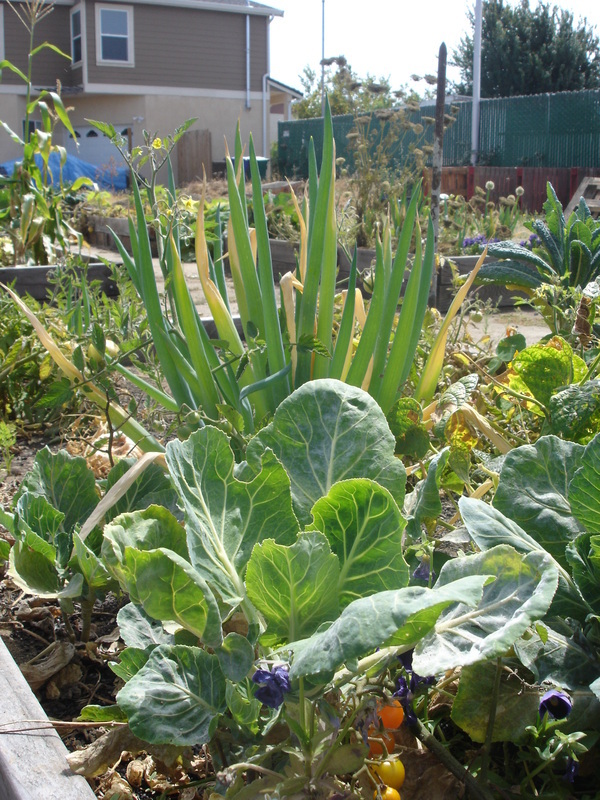 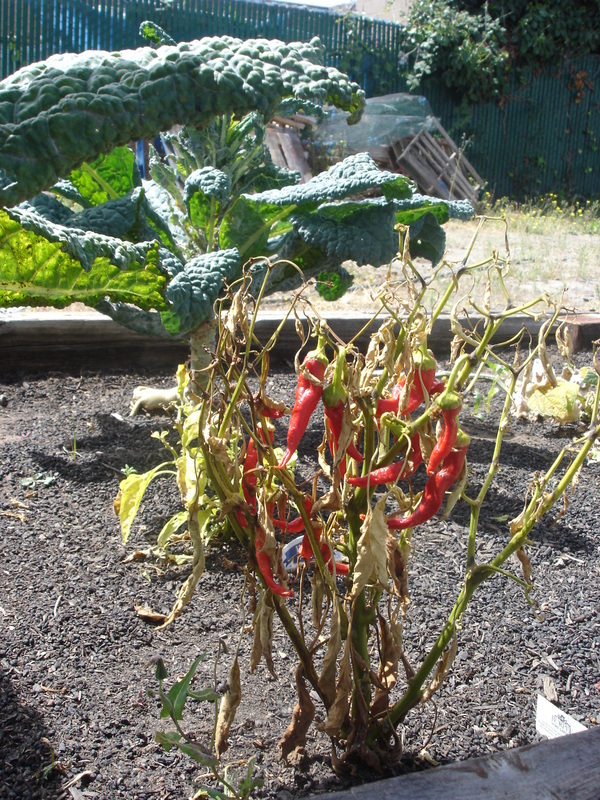 The food grown in this garden is given to low-income people in the neighborhood. 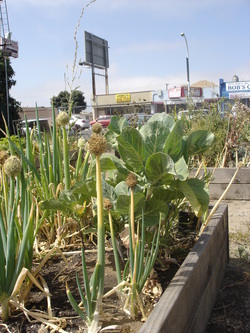 The garden, at a corner between a residential and commercial street, will be open for the tour.